SHRINK WRAPPING CAN BE DONE AT YOUR FACILITY, RESIDENCE, OR ANY LOCATION. WE ARE VERY COMPETITIVE ON PRICING AND WILL ONLY USE THE BEST IN MATERIALS. 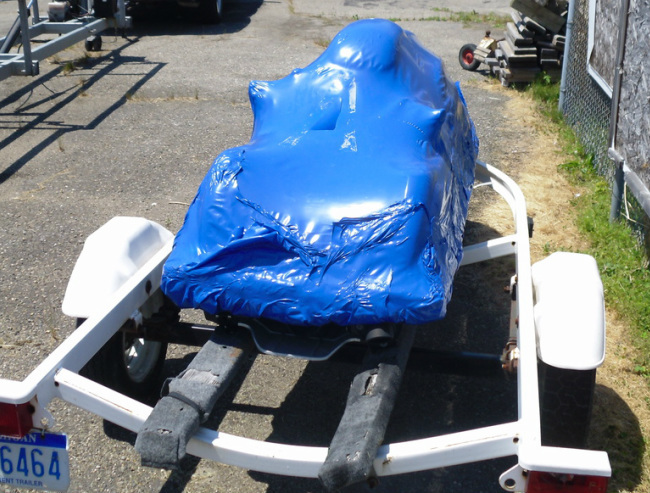 IF YOU HAVE AN ITEM YOU WOULD LIKE PROTECTED FROM THE ELEMENTS, SHRINK-WRAPPING IS THE SOLUTION. 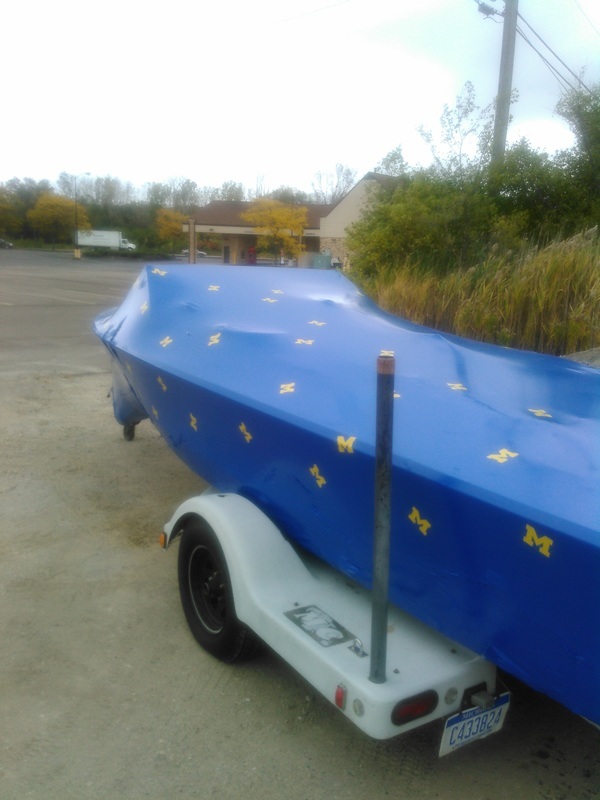 SOME OF THE ITEMS WE HAVE SHRINK-WRAPPED INCLUDE NOT ONLY PONTOONS, BUT ALSO BOATS, RIDING LAWN MOWERS, TRACTORS WITH SYTH, ZERO TURN TRACTORS, CAMPERS, CEMENT MIXERS, TRAILER WITH STEAM ROLLER, WET SAW, OR ANY PIECE OF EQUIPMENt OR MACHINERY. 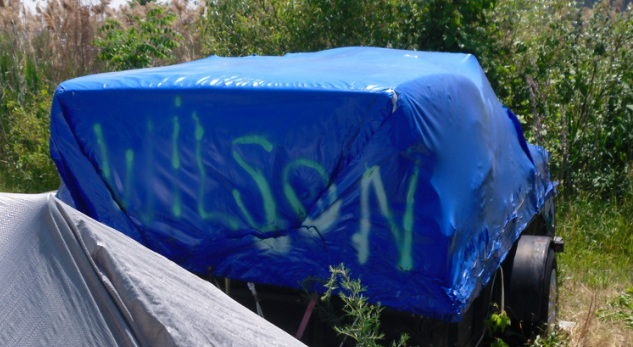 OUR SERVICE INCLUDES PLACEMENT OF "DAMP RID" BAGS TO ABSORB ANY MOISTURE ON YOUR BOAT OR PONTOON. THIS ELIMINATES ANY MILDEW OR MOLD PROBLEMS. ALSO, WE PLACE A MINIMUM OF 4 VENTS OR MORE TO ALLOW FOR CROSS VENTILATION TO PROTECT YOUR INVESTMENT. WE OFFER SAME DAY SERVICE TOO. 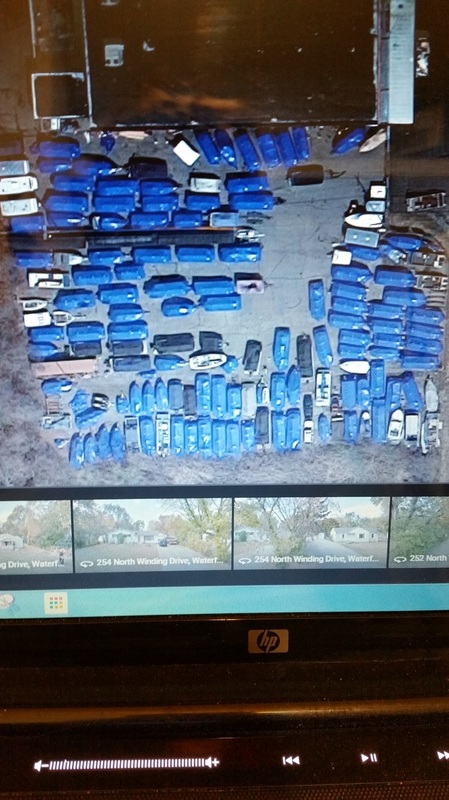 5233 Dixie Hwy, W of Williams Lk. Rd.